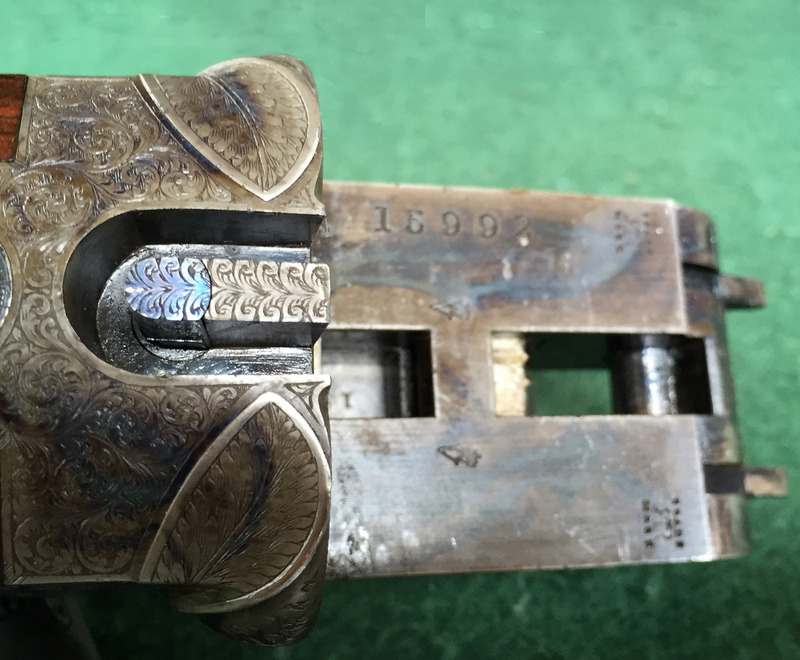 A lockup design for break-open guns, usually serving as a third fastener to strengthen the lockup of a gun with double Purdey underbolts. Designed by J Rigby and T Bissell, patent number 1141 of 1879. A loop-shaped rearward extension of the rib, drops into a mating female recess in the top of the standing breech, surrounds a fixed central buttress and is secured by a rising post at the rear linked to the opening lever. Often seen on Rigby double rifles of the period circa 1880 - 1920; after which even Rigby discontinued it in favor of the Doll's Head, because it had been exceedingly expensive to build. 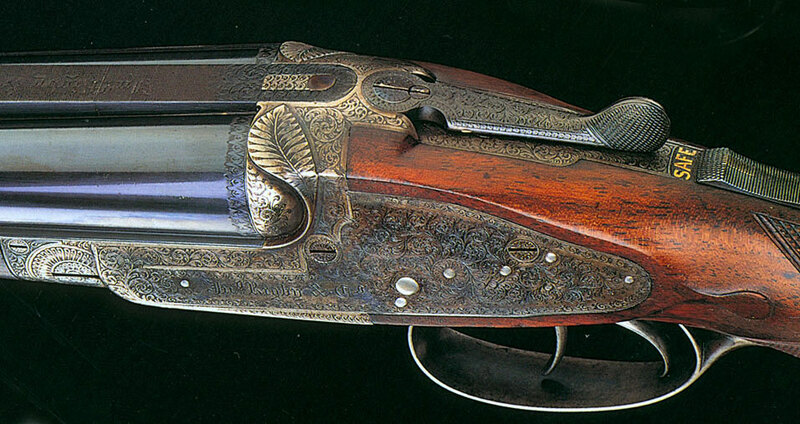 A marvelous feat of gunmaking.